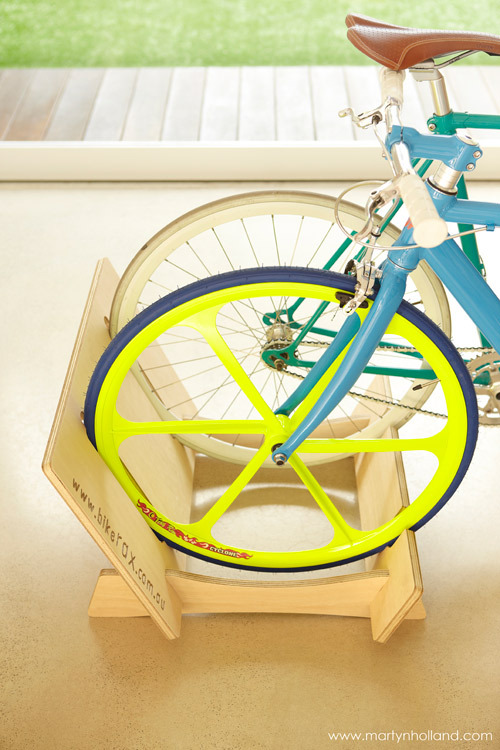 FK chats to Lousie of innovative and smart bicycle storage label, Bikerax! Check them out for yourself at the Melbourne Markets! Tell us a bit about Bikerax and what products we can expect to discover? Each and everyone of our Bikerax have come from sustainable timber and are made in Melbourne, from concept to completion, every step of our product has been designed, created and produced by locals who have a love for bikes and and bike riding. 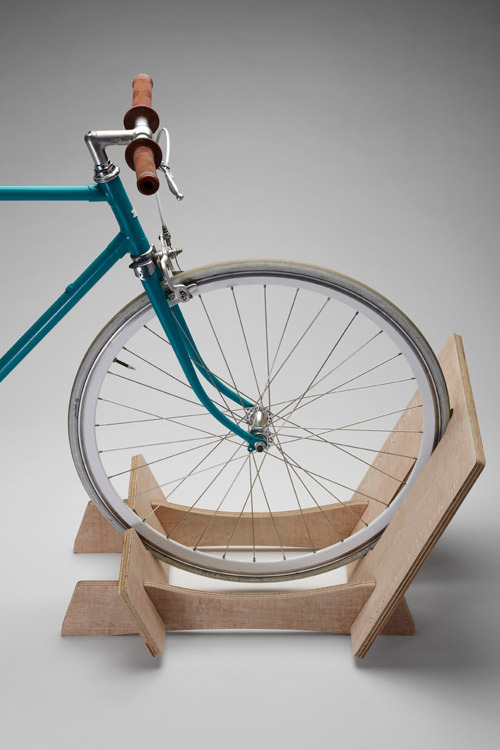 Bikerax have been made for the design conscious, it not only holds your bikes but it looks like a piece of contemporary furniture that should be inside not hidden in the garage. Bikerax come in 4 different sizes, with the minirax holding one bike and the MaxRax holding 5. We have recently launched the capability of having kids bikes in the design too. Who are the team behind Bikerax and what are their roles? 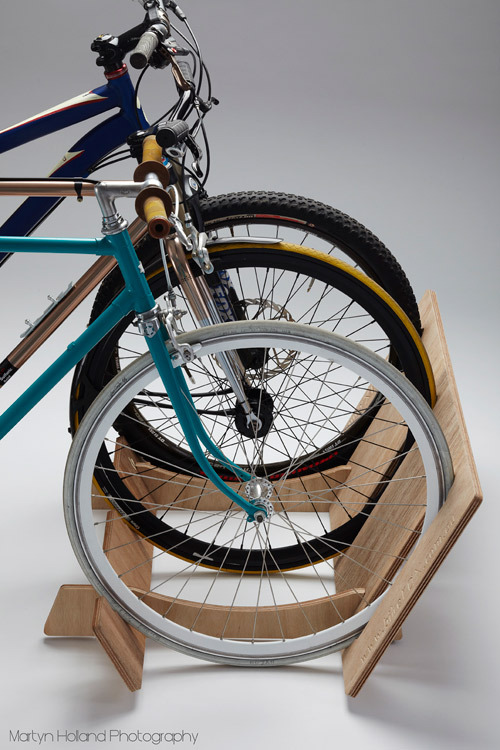 Adam and I came together with a concept in 2013 as we felt there were a lack of good looking bike storage solutions that sit on the ground. 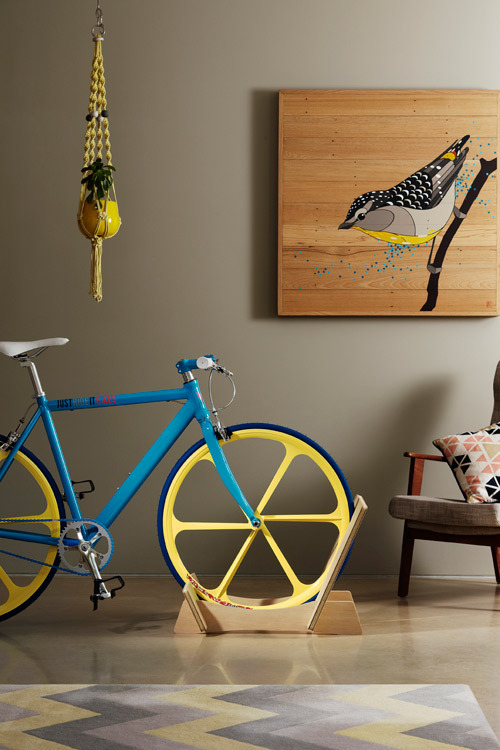 There are a lot of amazing hanging bike storage solutions for one bike, but if you have more than one bike, or you can’t hang because you are in a rental space then this is for you. Now that the products established, I am the main sales, marketing, social media girl, who also sands, boxes and straps the Bikerax ready for distribution. 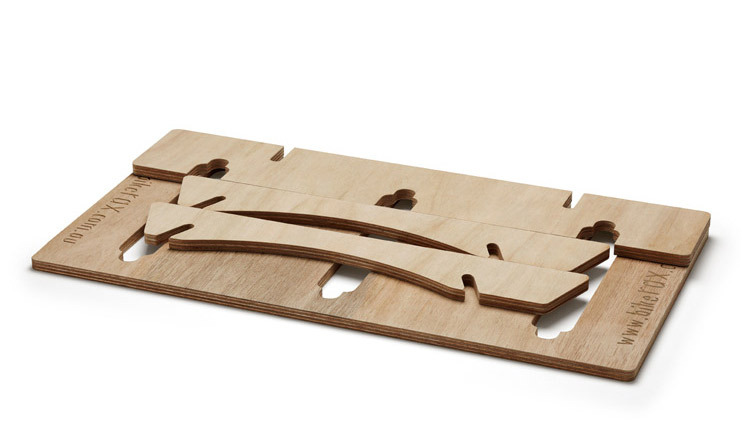 It’s hard work but so much fun and very rewarding when you get such great feedback on your design and product. Which other Cycling labels do you love? What inspires you? I love anything bikes, I’m a big fan of Rapha clothing because it’s contemporary and practical, but also looks good. I have recently bought a Chappelli bike with a fixed internal hub and it is amazing, so much fun to ride. You can never have too many bikes! I sit at my little desk with my iMac and desk light. I have all my bits and pieces in close proximity. I’m a big fan of Instagram, I can scroll through house design and interior design all day. My biggest challenge is understanding the power of social media and getting up to speed on doing it. I am finding my way slowly but it can be tiring keeping up with it when you have a young family. I didn’t have any marketing experience and I am still working and learning so much as I go. It’s all been an amazing experience and I hope I can keep growing my business and have fun along the way. I have just completed the kids conversion piece as I have had a lot of enquiries about kids bikes and BMX bikes fitting in the design. As for the future, to work on my marketing strategy further, and take Bikerax overseas, I’ve had some enquiries already and it’s looking like a definite possibility. It’s all very exciting. All other images by Louise.